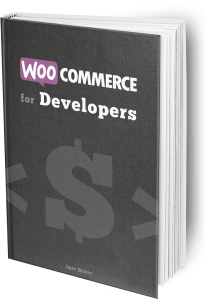 Starting a Business online or just want your business website? 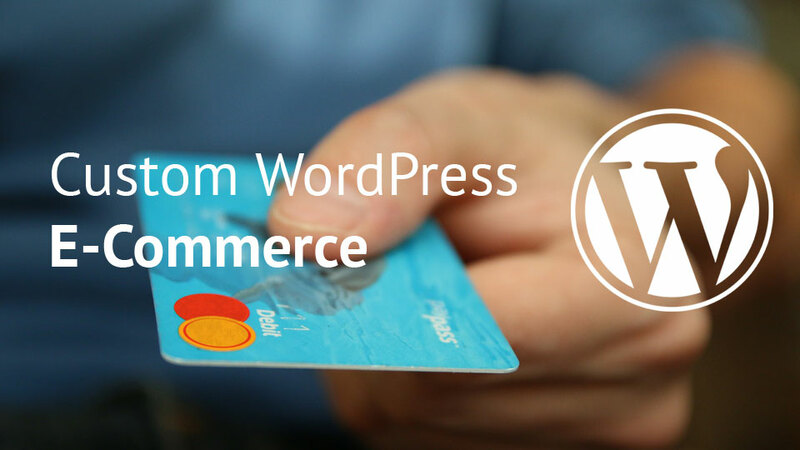 WordPress is a great choice, especially if you are a non-technical user since WordPress themes are made with your Business in mind. 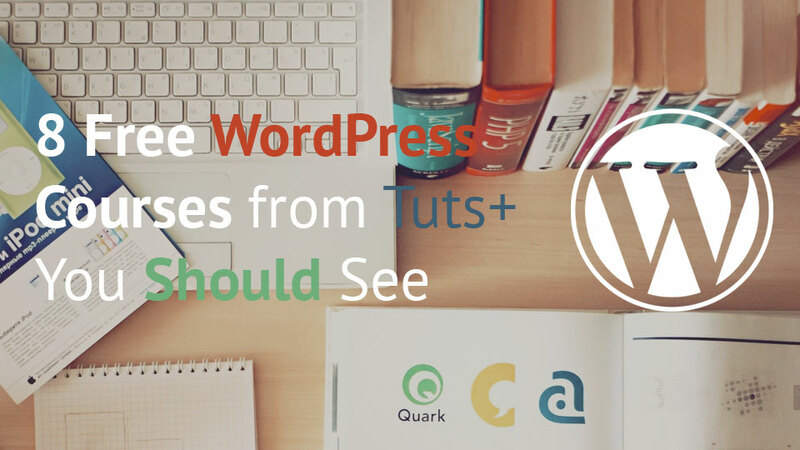 There is a large number of WordPress themes that are great but You need to choose the right one. 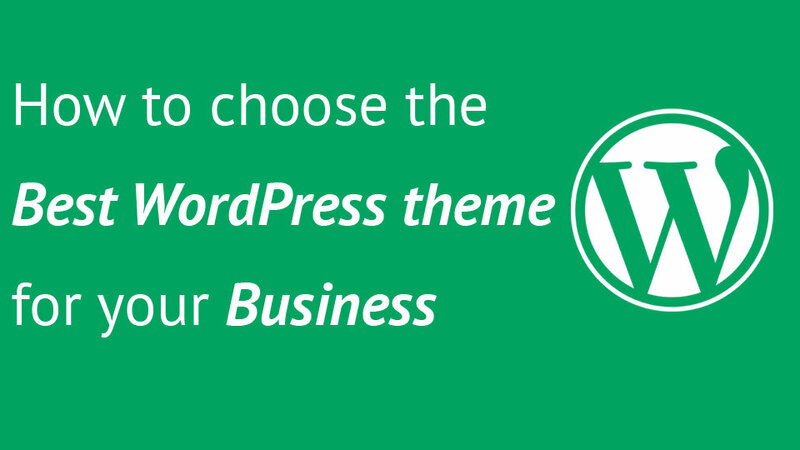 This can be frustrating, but here You will read my guide for choosing the best WordPress theme for your Business. 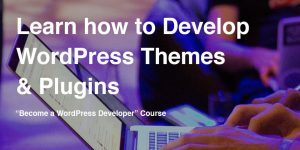 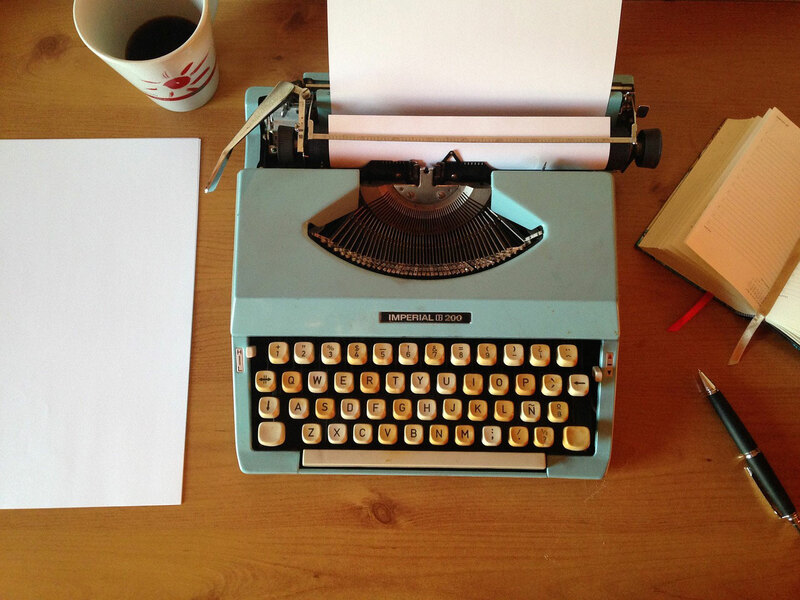 Are you a beginner or a developer who wants to learn more about WordPress? 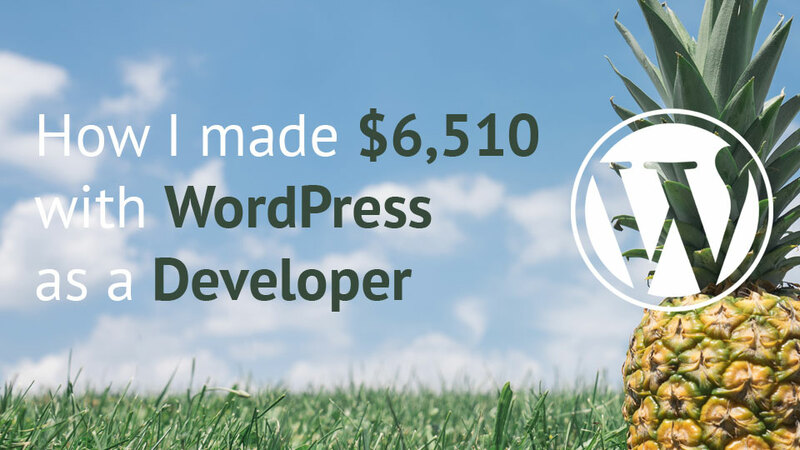 In this article I will show you some great resources from Tuts+ network that can help You grow as a WordPress developer or user.